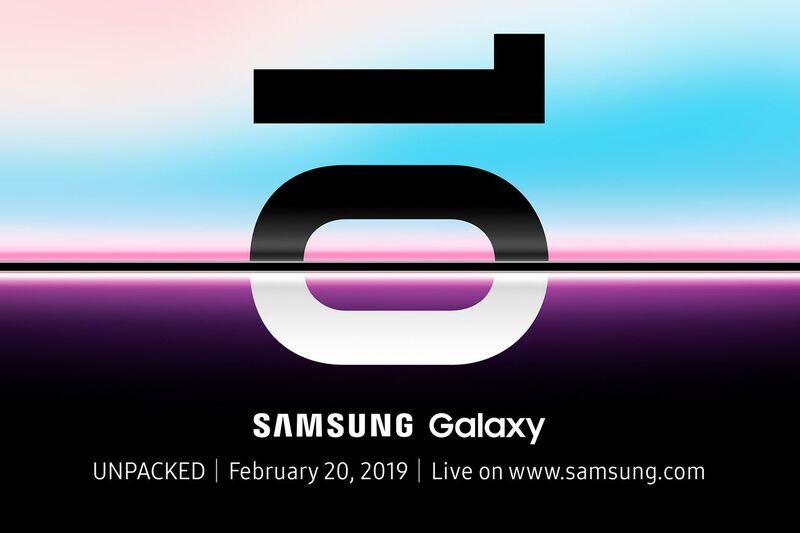 Samsung’s next Unpacked event, where it’s expected to announce the latest flagship phones, falls on February 20th this year — and we’ve got an unusually good idea about what’s coming, thanks to even more leaks than usual. We might be getting as many as five different phones, including as least three versions of the Galaxy S10, plus Samsung’s long-awaited foldable phone, and maybe even a 5G handset. Oh, and how about an early launch of Samsung’s AirPods competitor, the leaked Galaxy Buds? The S10 may even include a budget variant to compete with Apple’s iPhone XR, and all three are tipped to feature a hole-punch display, instead of a notch, to house their selfie cameras without as much disruption to your screen.